De la Gente’s work combines microfinance and direct trade to enable small-scale coffee farmers and artisans to lift themselves out of poverty. 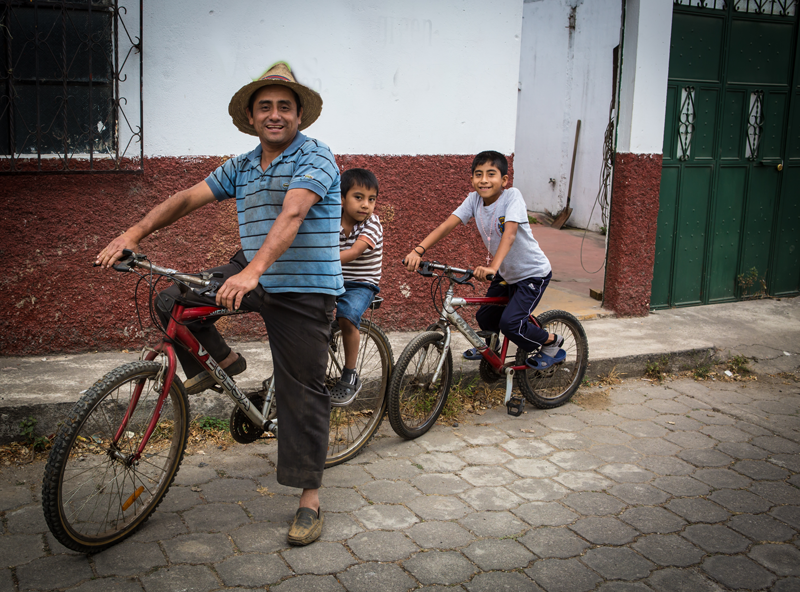 Working in four regions across Guatemala, De la Gente supports over 300 farmers and their families. 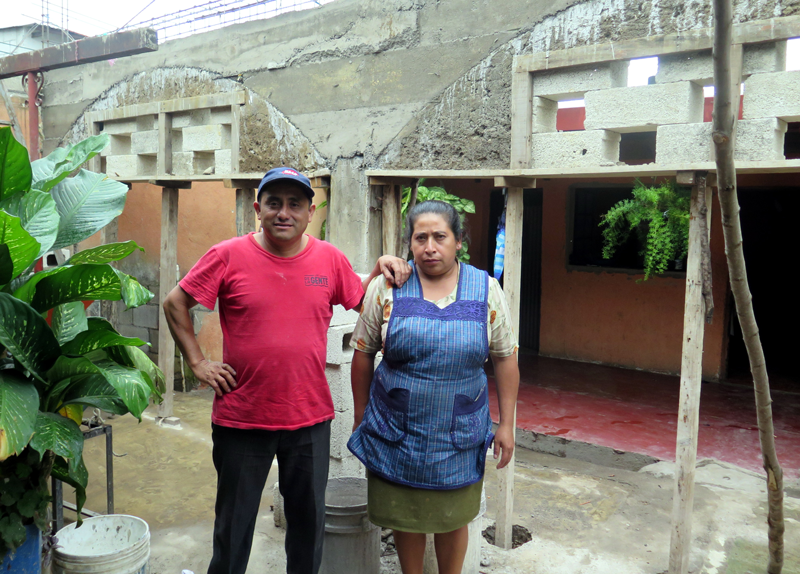 Thanks to a generous loan of $450, Gabriel Minas was able to purchase an additional one cuerda (about 1/3 of an acre) of land in a purchase of two cuerdas in total in December 2008. This land is located in San Miguel Escobar, about 10 minutes outside of Antigua. 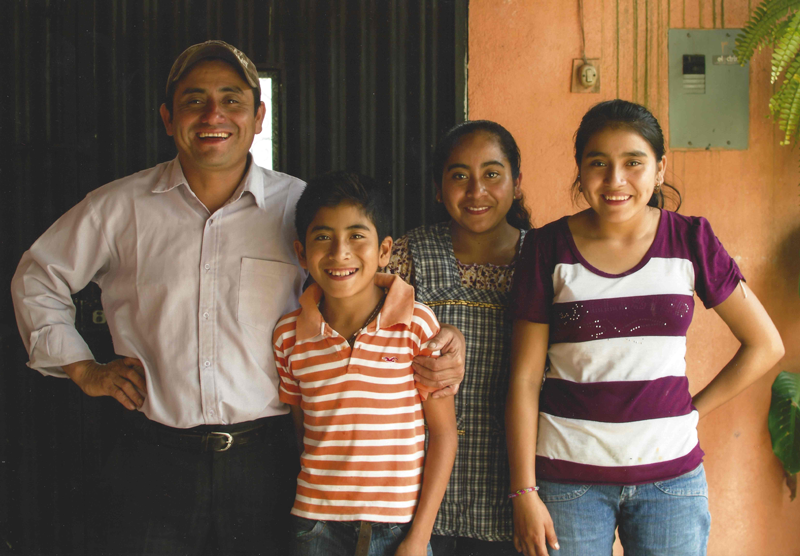 The land originally only contained corn and beans, but Gabriel was motivated to use this land to its fullest potential. 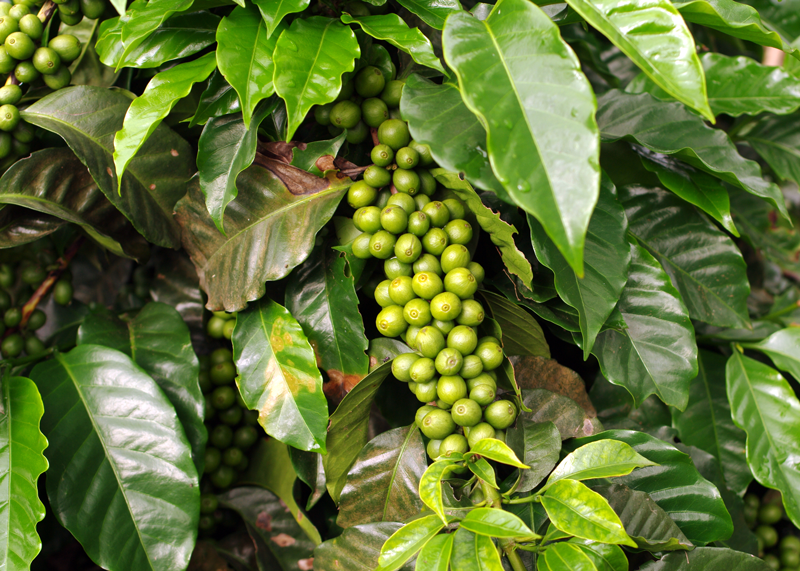 He quickly invested in about 350 “pilones”, or coffee seedlings (variety Bourbon), fertilizers, and additional treatment for the land, and saw great results. In the 2015, Gabriel was able to harvest 50 quintals (5,000 lbs) of coffee fruit from the land he purchased as a result of this loan. For the 2016 harvest, he feels confident that he will reach over 70 quintals.